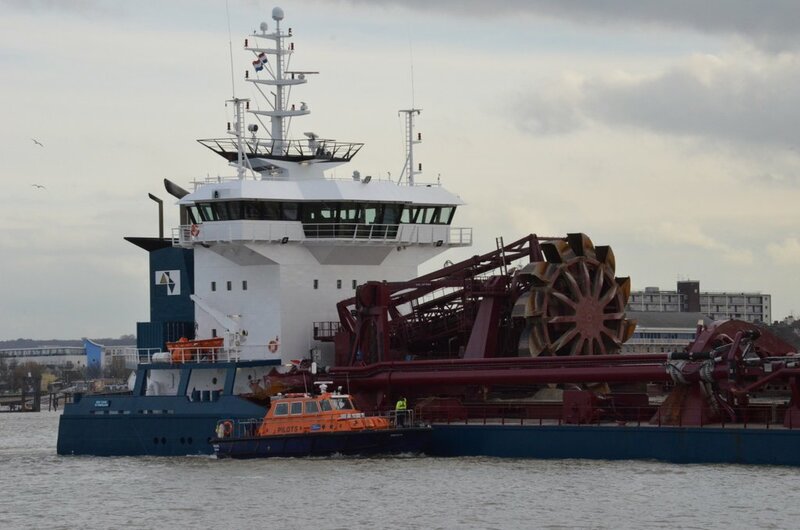 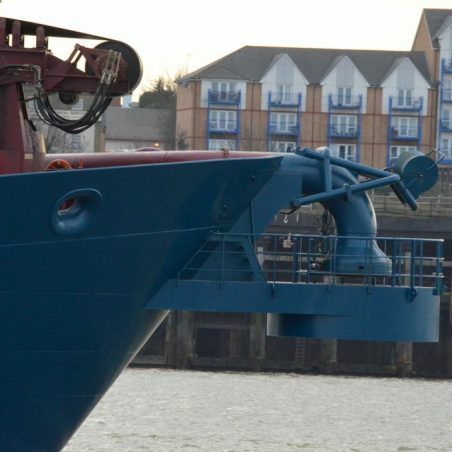 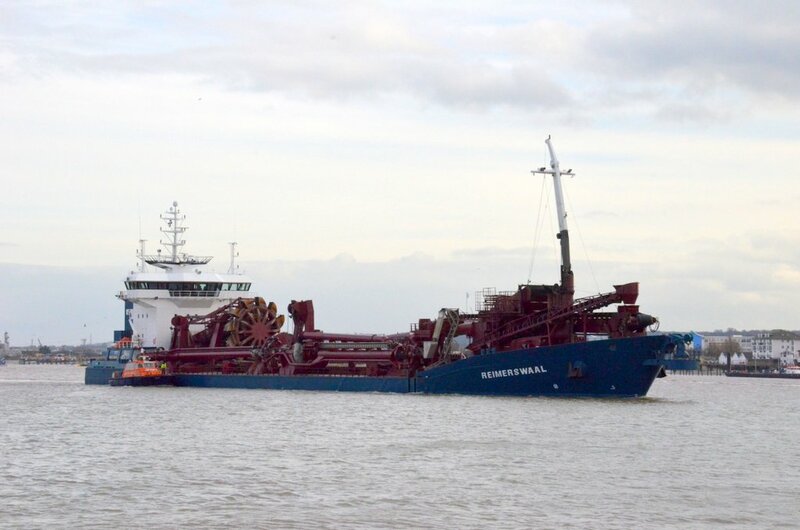 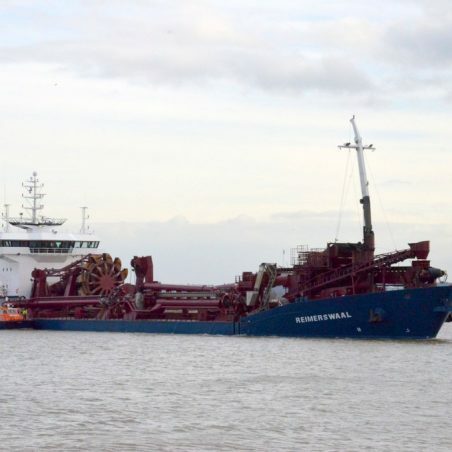 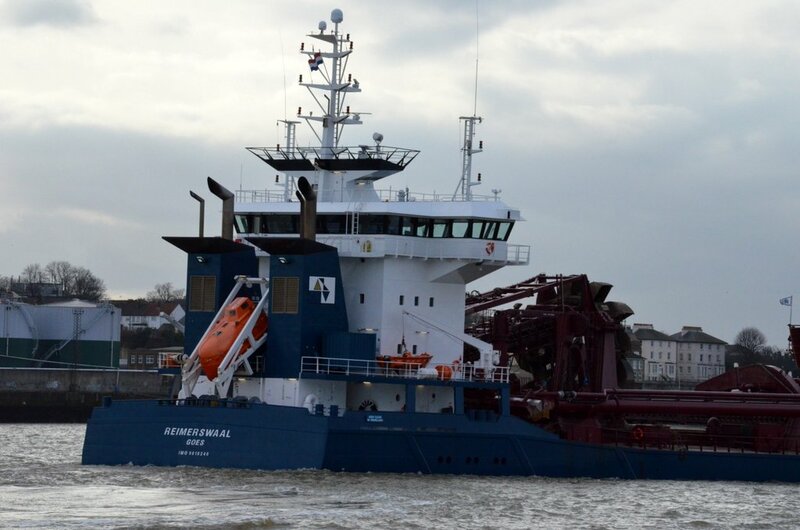 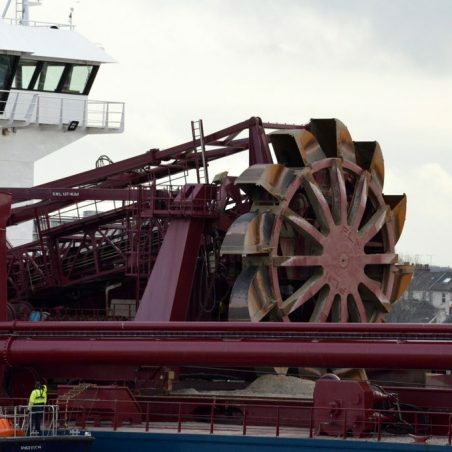 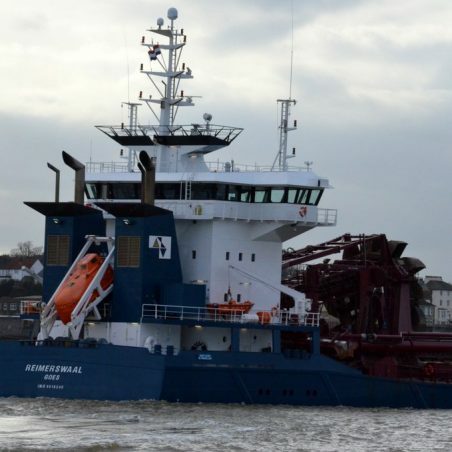 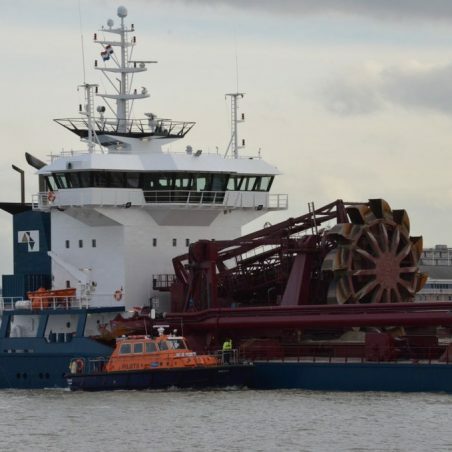 The Dutch hopper dredger photographed on 26/1/2015. 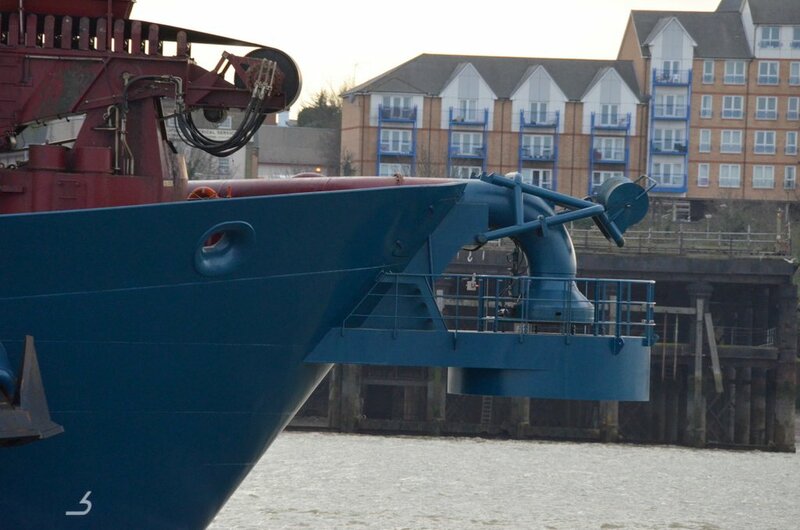 She was built in 2012 at 7,495 grt. 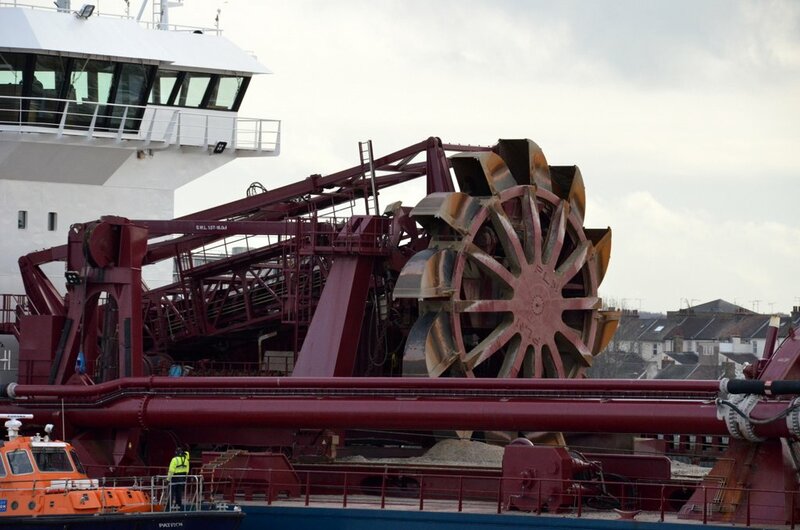 Note the REIMERSWAAL loading and discharging gear.